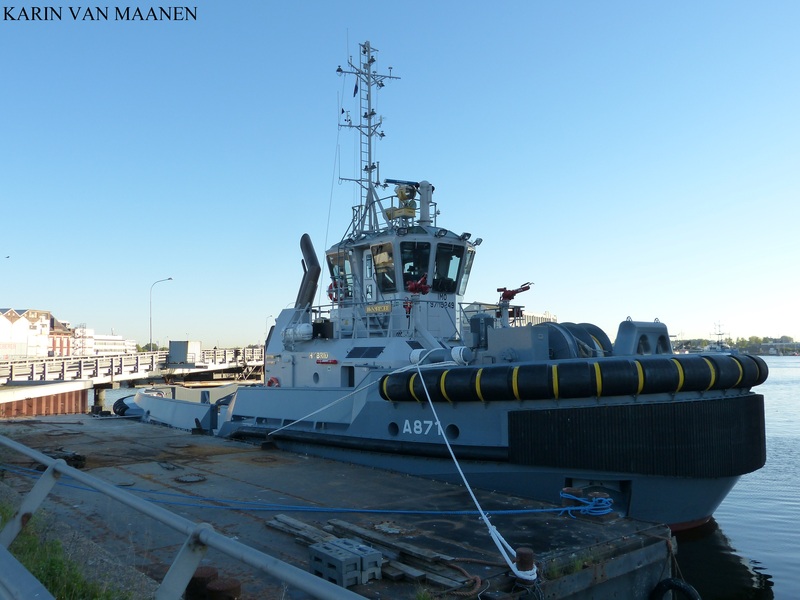 Netherlands-flagged, IMO 9705249, MMSI 244615120 and call sign PAAM. 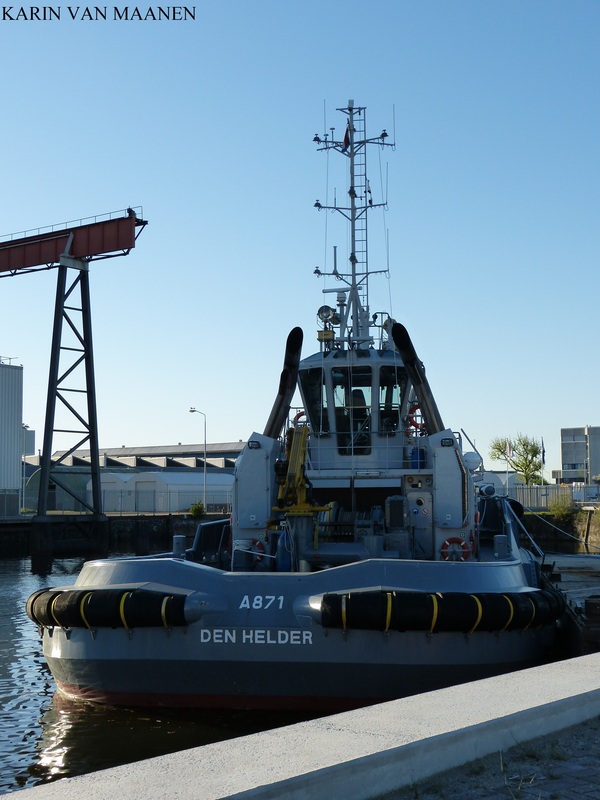 Gross tonnage 294 tons, deadweight 131 tons, displacement 604 tons and as dimensions 28,67 x 10,43 x 5,515 metres. Bollard pull 60 tons. Crew numbers 5 men. Ordered in 2014. Of the Noordzee-class consisting of the Noordzee, Waddenzee en Zuiderzee which replaced the Linge-class in July 2016. 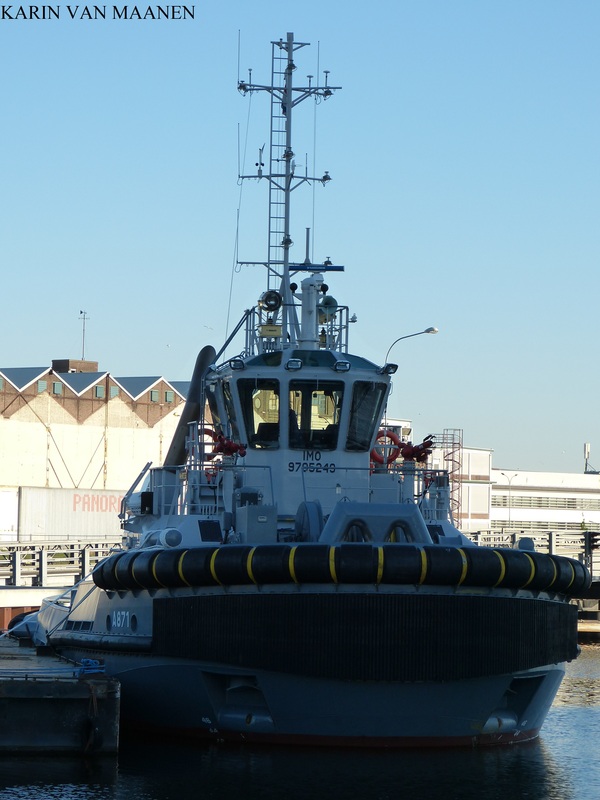 ASD Tug 2810 Hybrid.